At Mermaid Hair Extensions, we value continuing education and keeping up with current best practices and cutting-edge techniques. That’s why we send our team to some of the best conferences around the country, including the International Beauty Show in Las Vegas, where they can learn from top industry leaders. After all, you deserve the best. 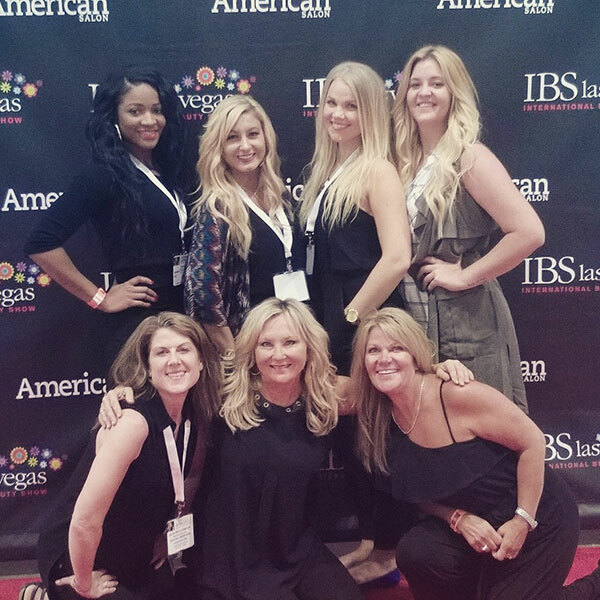 Pictured: The Mermaid Hair Extensions team attends the International Beauty Show in Las Vegas NV.